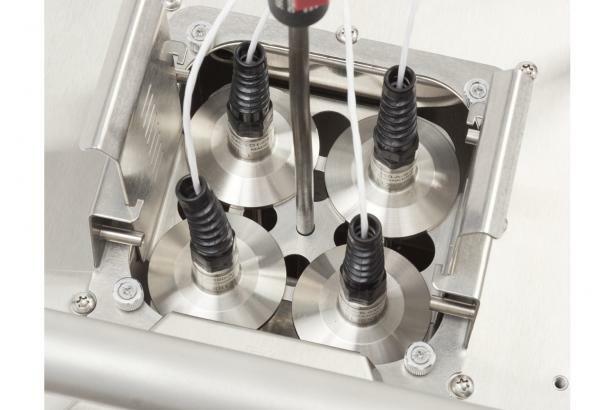 Process manufacturing plants for pharmaceuticals, biotechnology, and food production utilize many sanitary temperature sensors that require regular calibration. Production must stop while the calibrations are taking place. Therefore, more calibration throughput means less plant downtime. And in businesses where even a few tenths of a degree Celsius can cost thousands of dollars in ruined product, temperature accuracy is crucial to maintaining quality. A large tank volume (112 mm square tank opening x 154 mm depth) lets you immerse up to four sanitary sensors at the same time. Calibrate a batch of odd shaped sensors of varying lengths and diameters, and still have room for a reference thermometer. Fast heating and cooling times let you get the job done without spending a lot of time waiting for the bath to come to temperature and stabilize. Increase your sanitary sensor calibration throughput and decrease expensive production downtime. Errors of just a few tenths of a degree Celsius can cause expensive losses in ruined product. The 6109A and 7109A baths are twice as accurate as a Micro-Bath, helping you to reduce this risk. 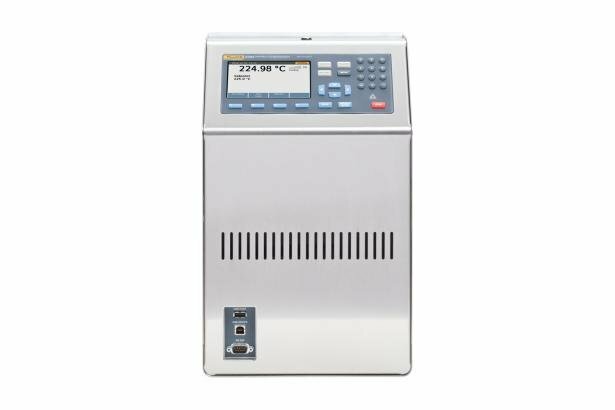 The 6109A and 7109A have four times the calibration throughput of a Micro-Bath, which can only calibrate a single tri-clamp sensor at a time. They're made with materials that don't harbor bacteria. 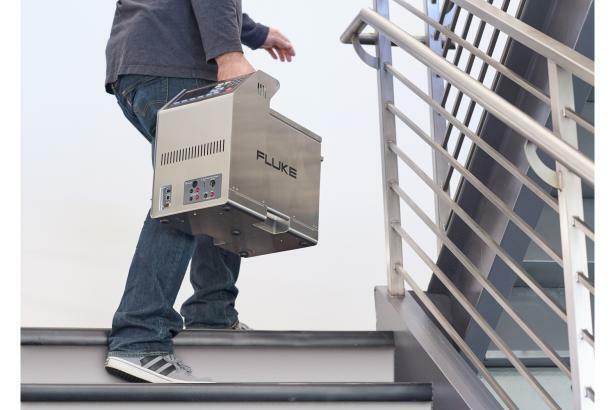 Their stainless steel panels and tank are easy to clean and rust resistant--perfect for clean room use. 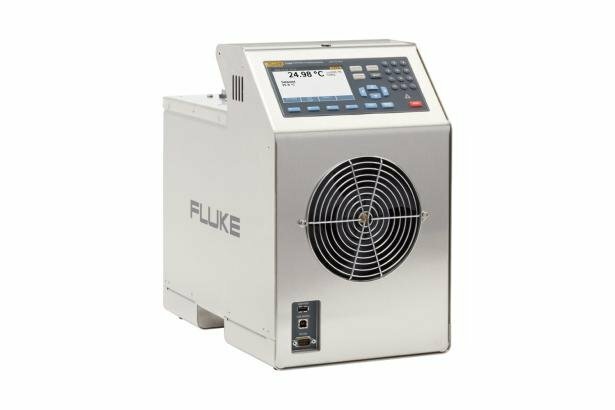 We hope you will continue to use your Fluke Calibration Micro-Bath for many years to come. The 6109A or 7109A baths will also serve you well if you need the throughput, accuracy, and clean room readiness that they provide.